Private's Hatching and a Real Penguin's Hatching. 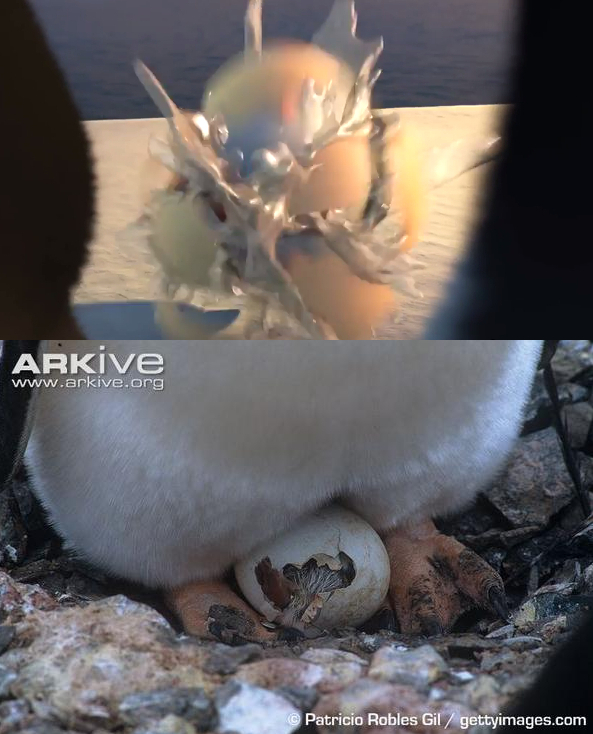 When a non-CGI pinguin hatches, it takes longer and is less messy. Compare.. HD Wallpaper and background images in the Die Pinguine aus Madagascar club tagged: photo penguins of madagascar penguin private egg hatching egg hatching. When a non-CGI pinguin hatches, it takes longer and is less messy. Compare. This Die Pinguine aus Madagascar photo might contain opossum and possum.